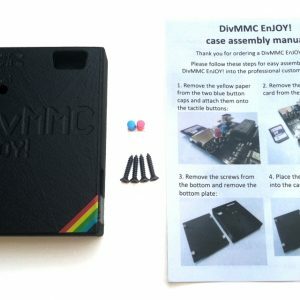 The DivIDE has some benefits compared to the DivMMC interface. 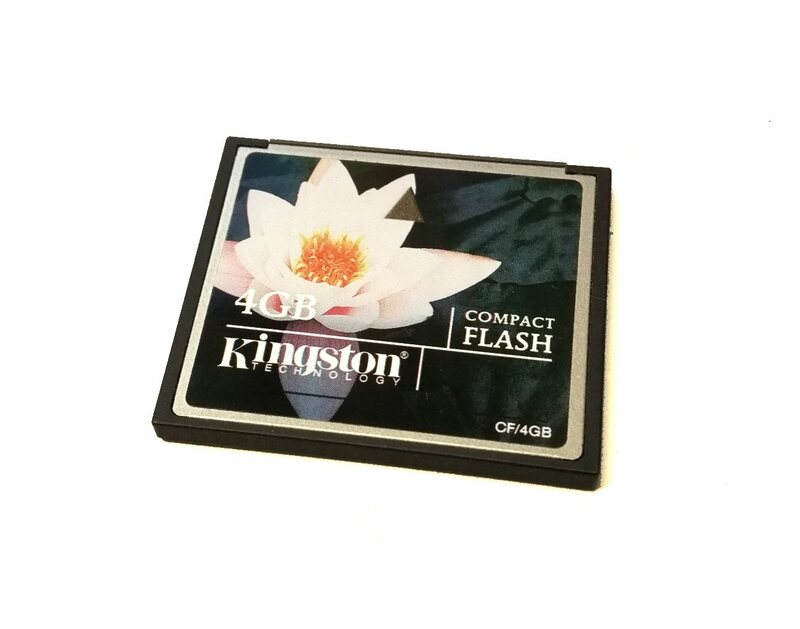 It uses an IDE interface (instead of an SD card slot) with which data is accessed a byte (8 bits) at a time. Some utilities need this IDE interface, like DivIDEo (click): a 25 fps video and audio player for ZX Spectrum 128K models*. 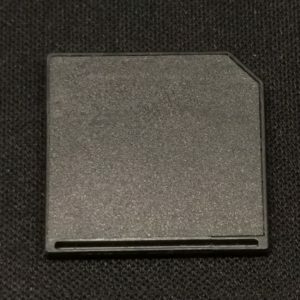 Another is PLAYWAV: a WAV file player for ZX Spectrum 128K models (most probably also runs on 48K with a ZX-AY interface)#. *Make sure to use an AVI file as input, with 25fps video and preferably in a low resolution – 256×192 is the best for DivIDEo. #There are some limitations to the input WAV-file; enter .PLAYWAV without parameters on your setup with DivIDE for more info.